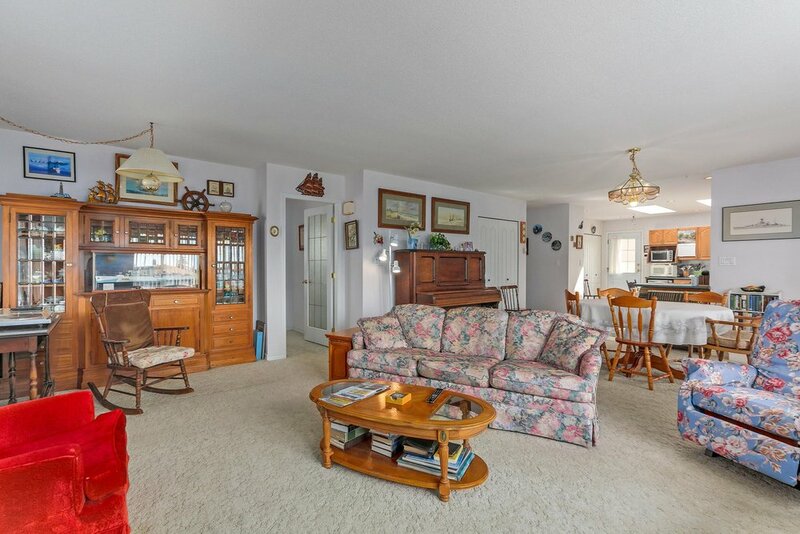 You don’t want to miss seeing this unique family home. 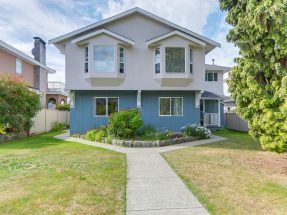 One of the best locations on the North Shore the home sits on an 8,000 square foot level lot that features a quiet street and lane access. 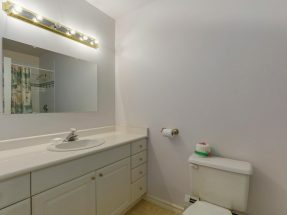 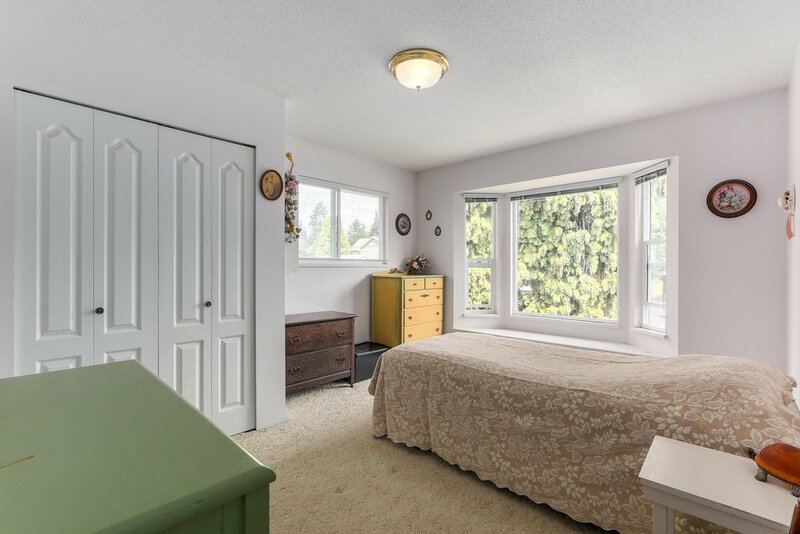 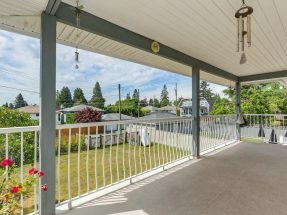 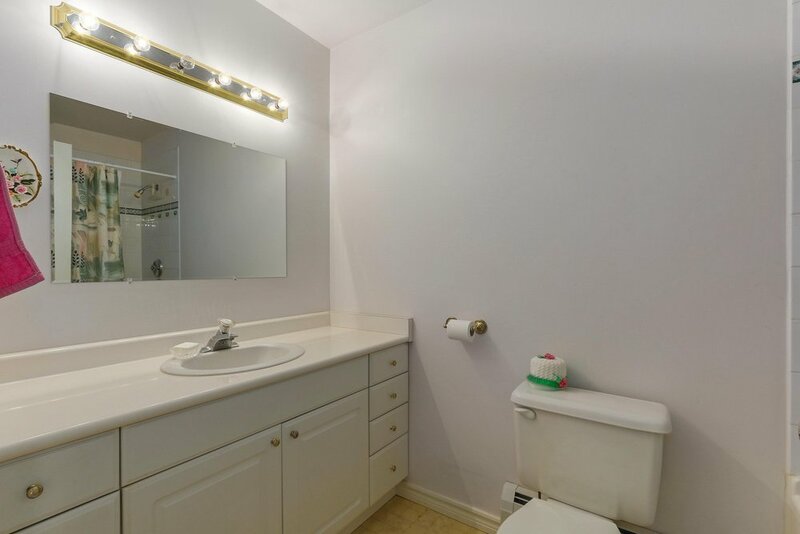 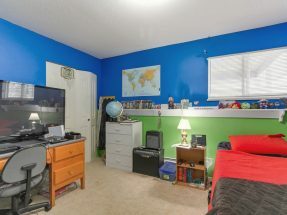 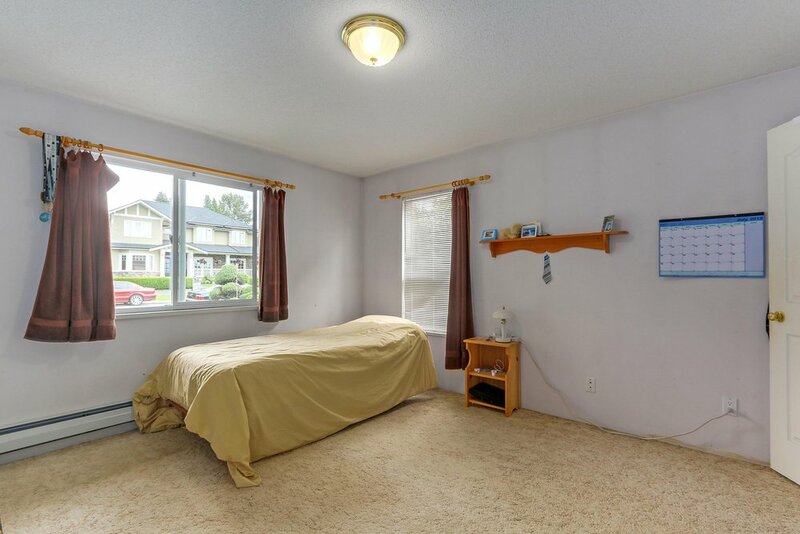 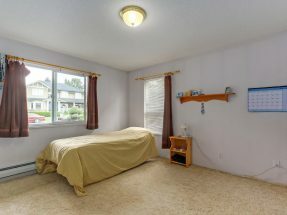 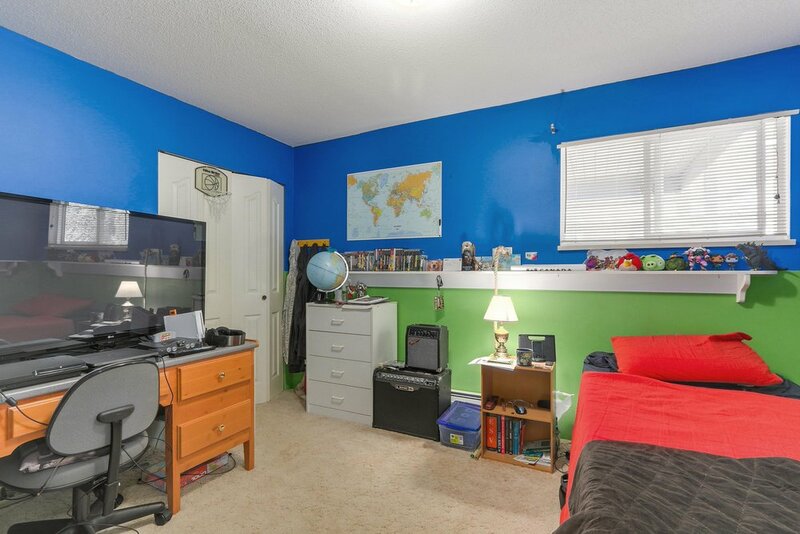 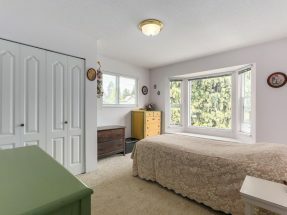 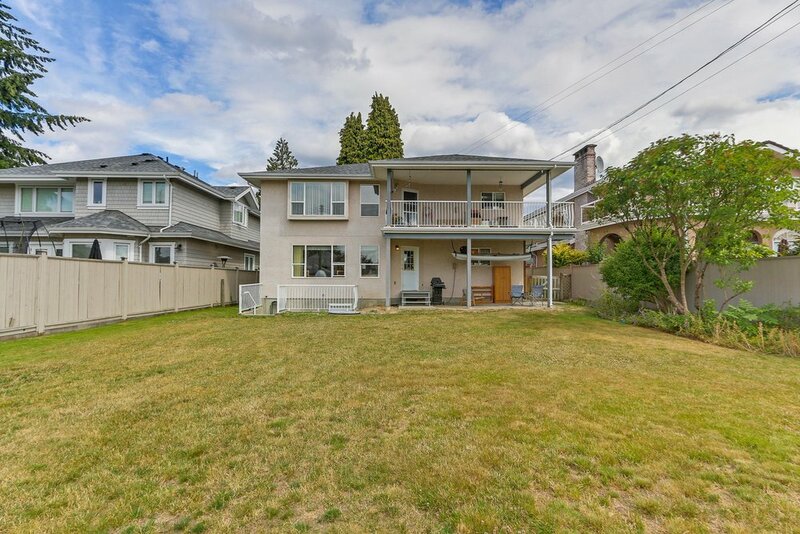 Close to schools, parks, transit and shopping, this location can’t be beat. 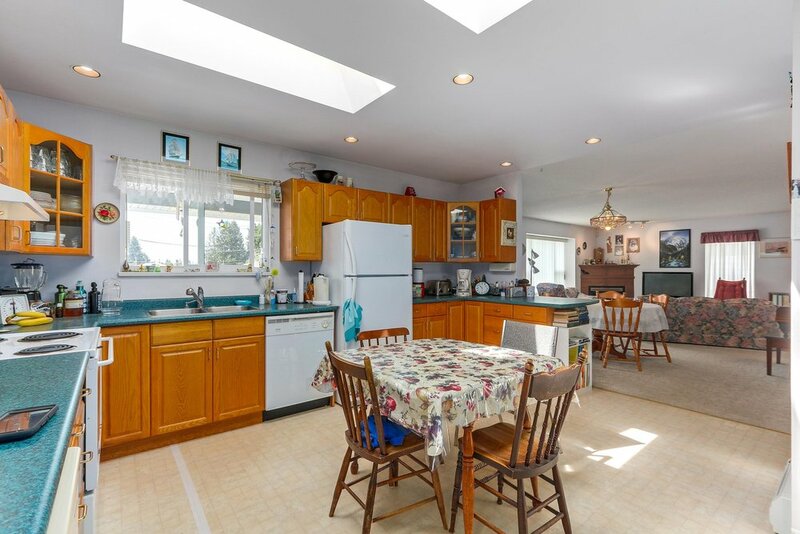 The home offers a flexible floor plan that will suite most house hunters. 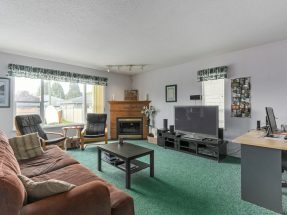 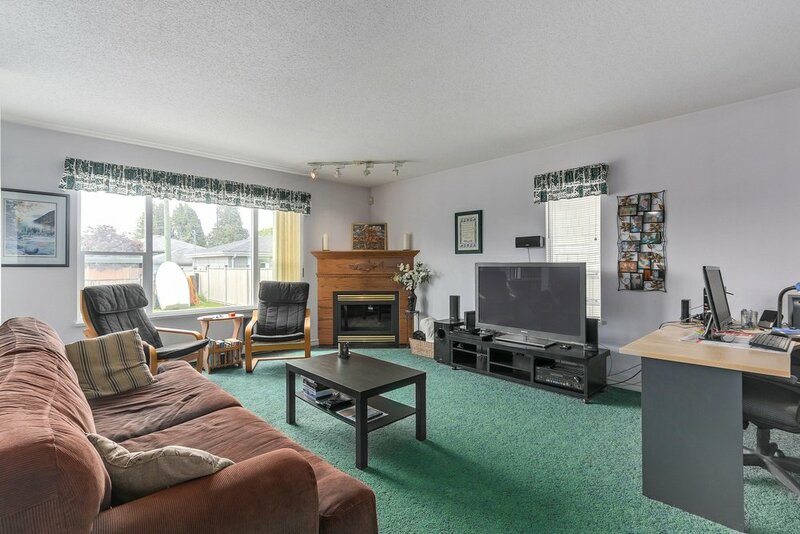 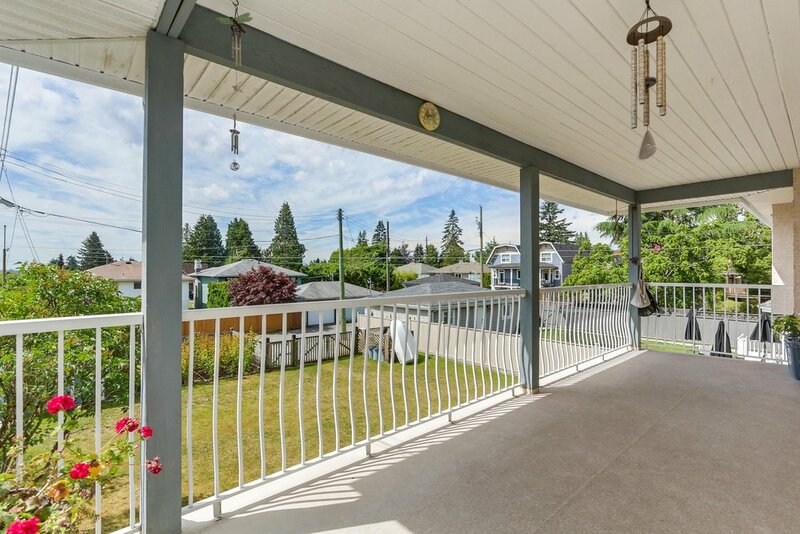 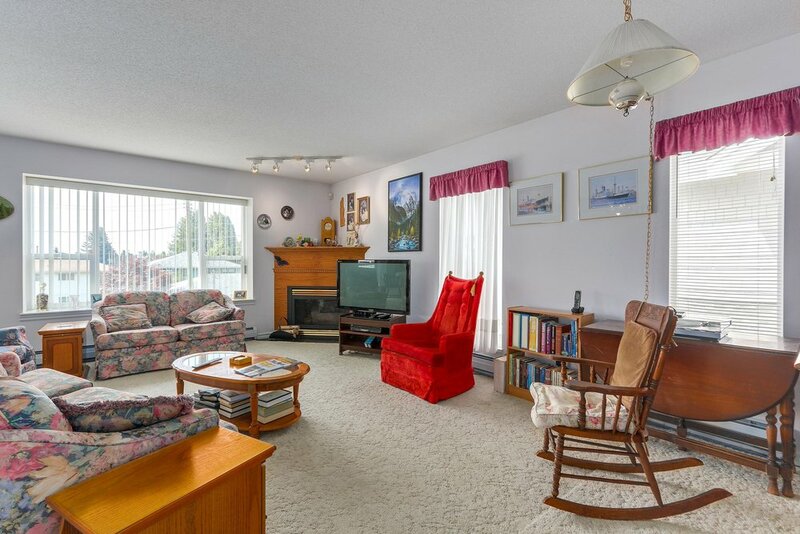 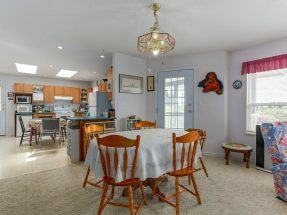 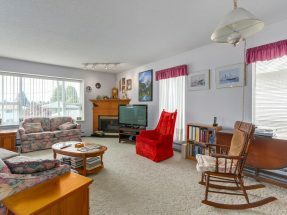 Currently configured as an up and down duplex with 3 bedrooms up and 3 bedrooms down this property is perfect for a multi-generation family all under one roof. 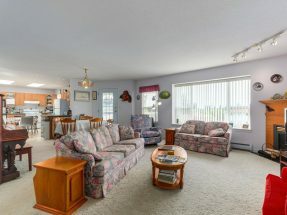 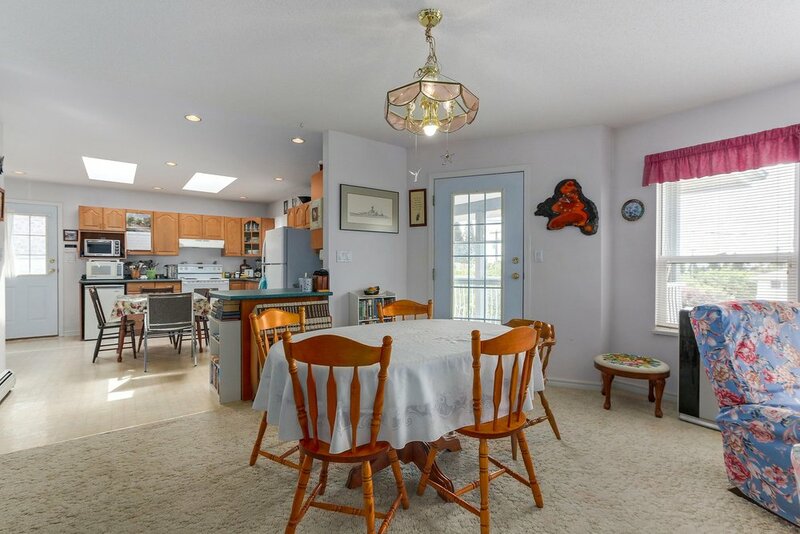 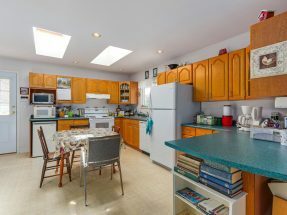 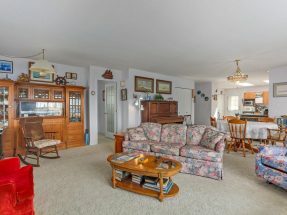 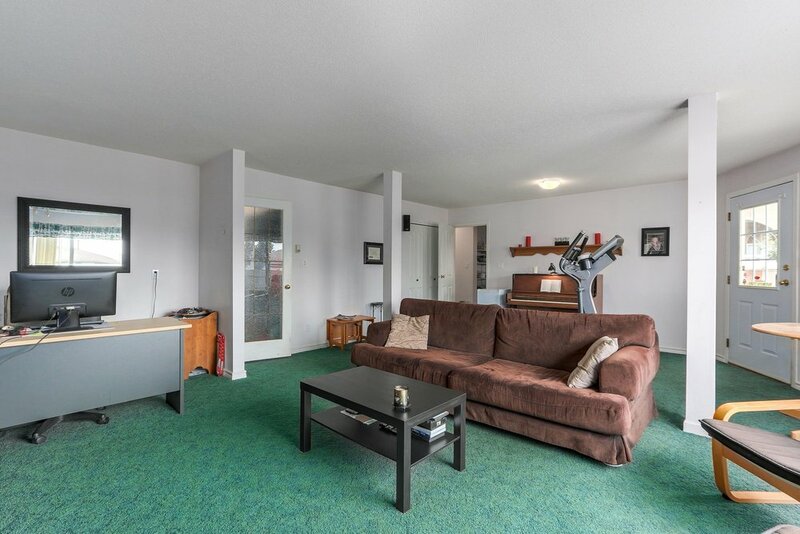 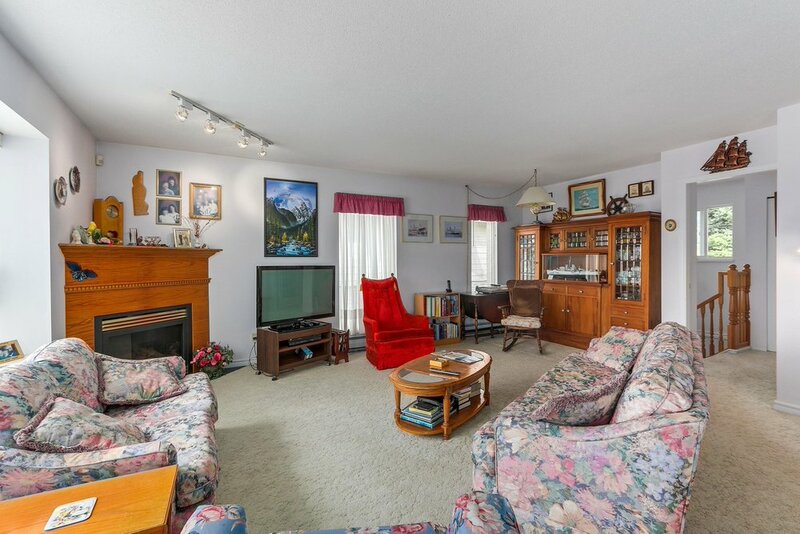 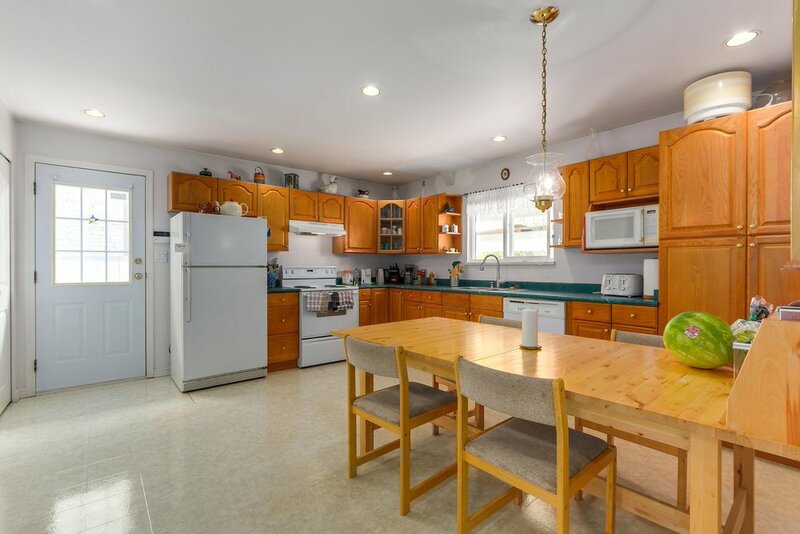 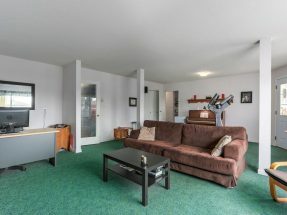 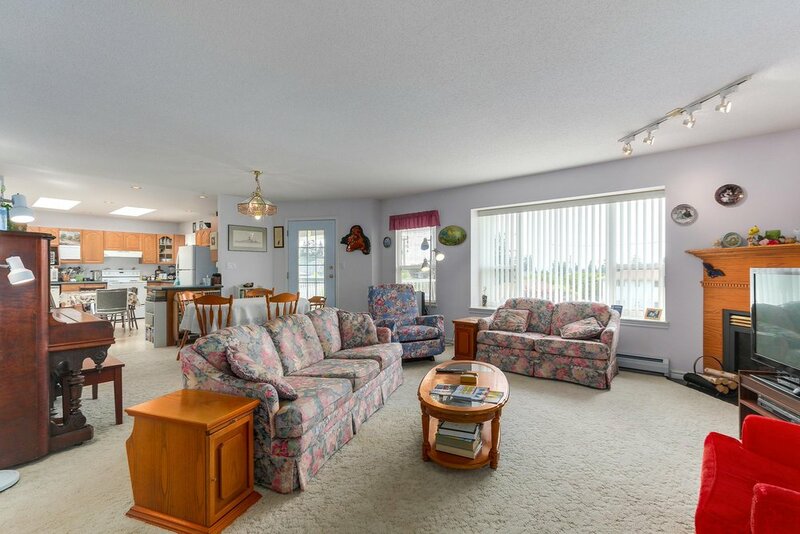 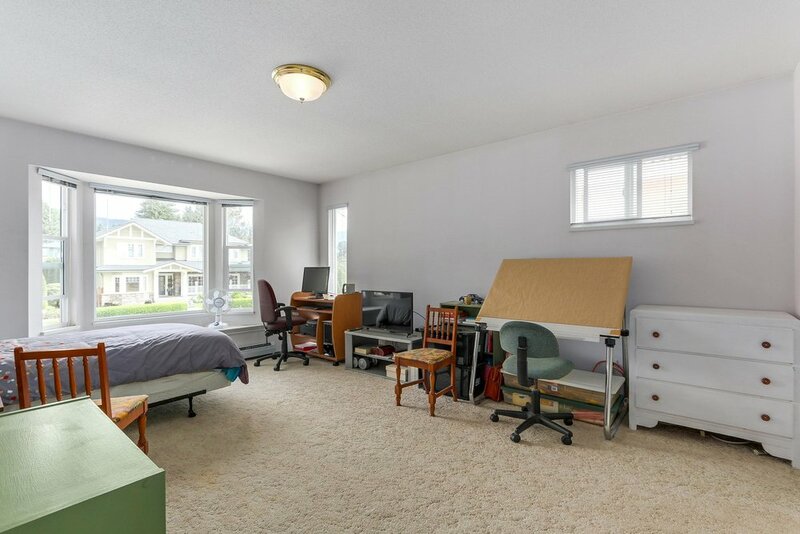 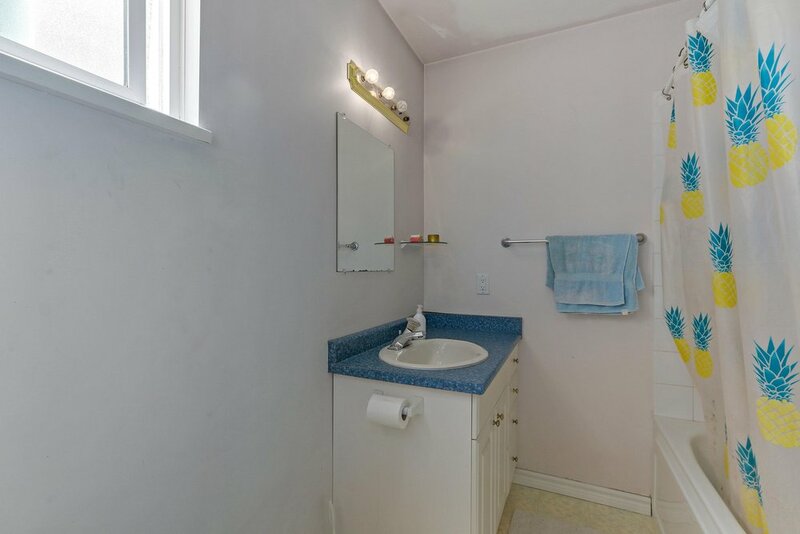 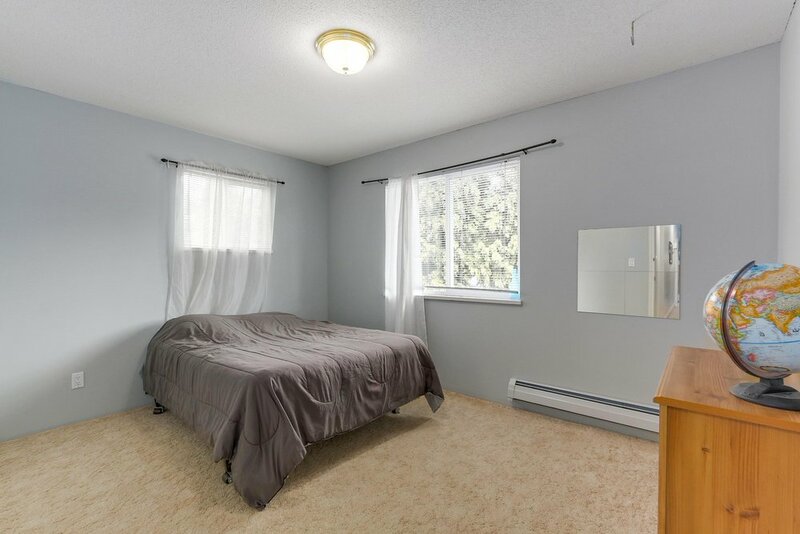 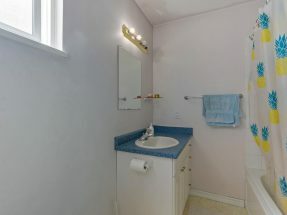 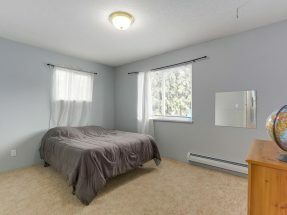 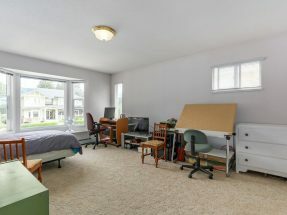 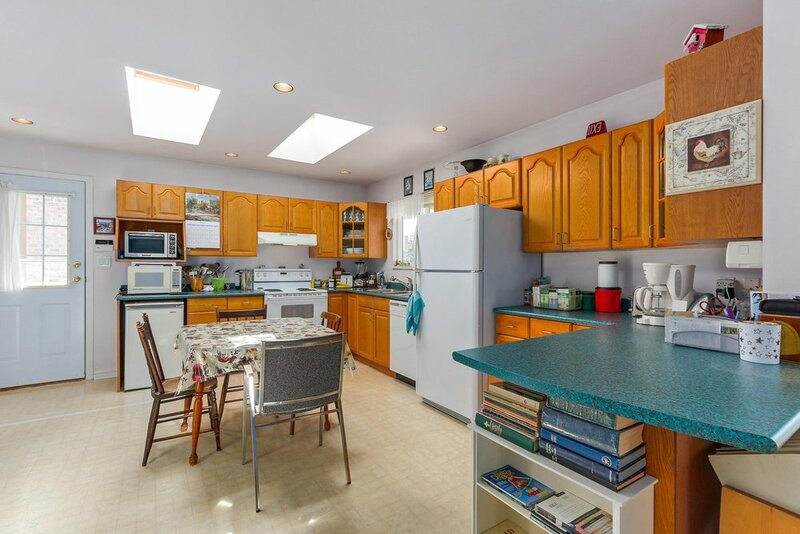 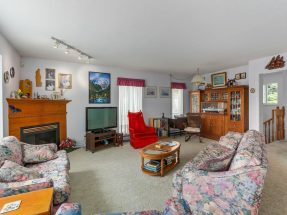 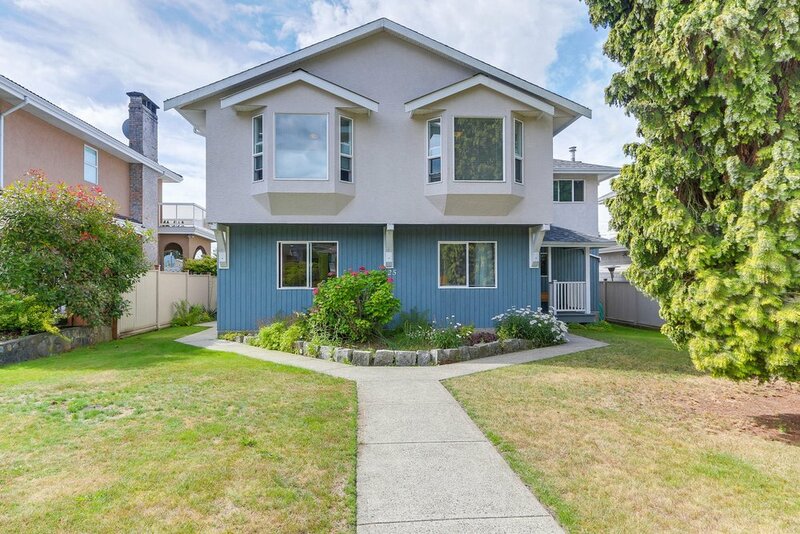 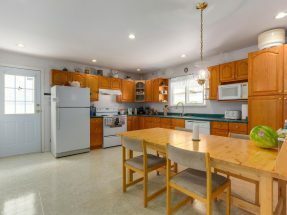 Easily converted to a large family home with or without a legal rental suite. 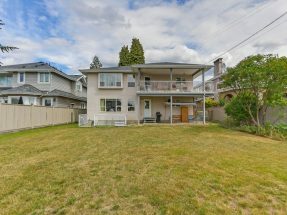 Investors will like what they see too, solid income potential with excellent development opportunities down the road. 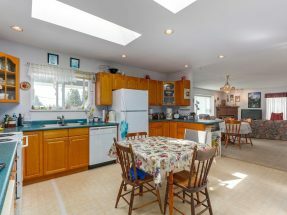 This is a solid, well built home is an area that continues to increase in value.